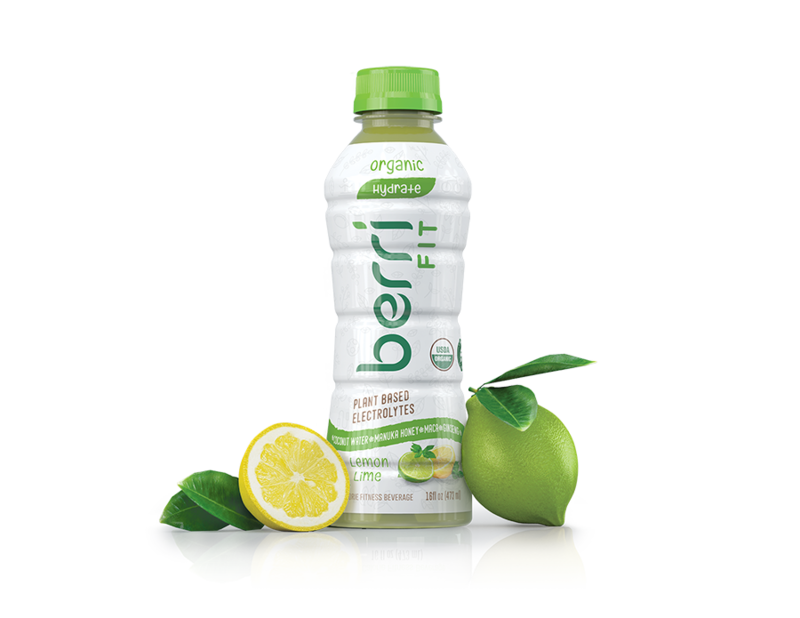 Berri Fit | Berri Pro Has a New Logo! As our company continues to grow, positive changes continue to happen. The biggest of them all is our awesome new logo! 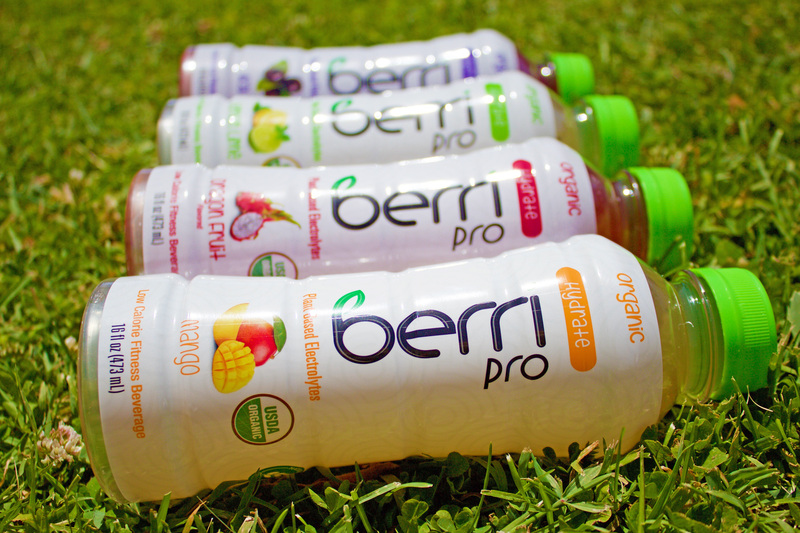 We are pleased to debut our brand new logo that will be featured on all Berri Pro products moving forward.